Ewald Chevrolet Buick is the go-to destination for BOSS Snowplows! Looking for a wide selection of dependable BOSS Snowplows in Southeastern Wisconsin? Look no further than Ewald Chevrolet Buick in Oconomowoc. 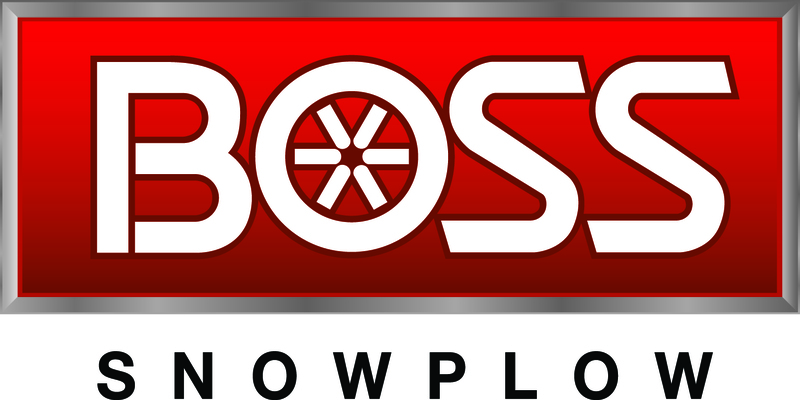 We are proud to carry and install BOSS Snowplow equipment. When winter's at its worst, the job calls for more than muscle, which is why BOSS Smart Technology provides you with a complete system to make snow and ice removal fast, easy and efficient. With a variety of tripping technologies, intuitive controls, and headlights designed for maximum visibility, BOSS has what today's professionals need to take on winter and restore order.